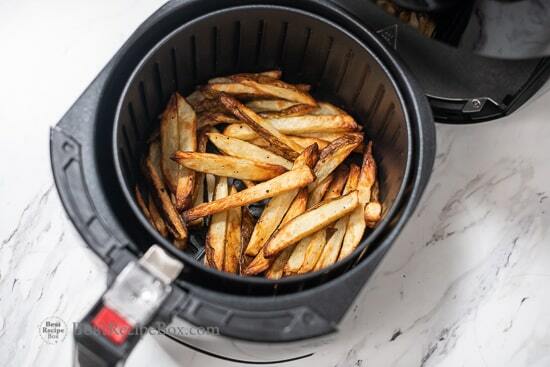 Wow, these air fryer french fries are so delicious! 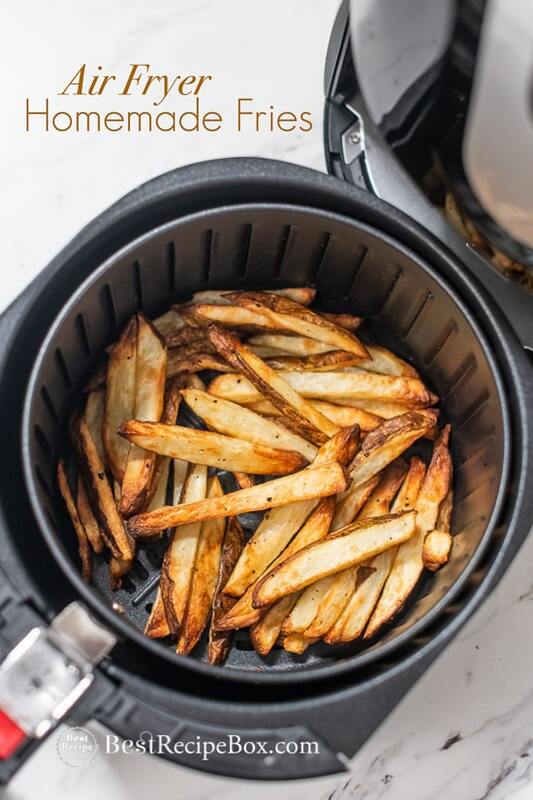 To satisfy your french fry cravings, try making homemade air fried french fries in the air fryer. 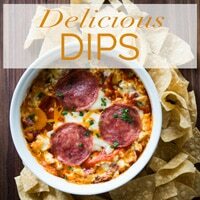 They turn out crispy and delicious, without using a ton of oil! 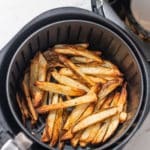 These homemade air fried french fries are so easy to make and wow, they hardly need any oil at all! They aren’t exactly like oil fried potatoes because they’re not drenched in oil. 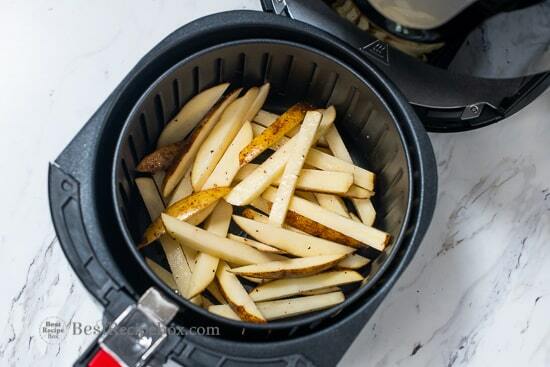 Instead, these air fryer french fries are still crispy and wonderful without all the fat from oil. 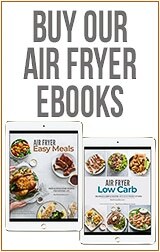 One pound of potatoes only uses two teaspoons of oil when cooked in the air fryer, that’s it! 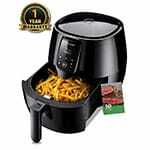 French fries cooked in the air fryer tastes like a crispy roasted french fry, slightly dry but totally less greasy. The texture is still fantastic and definitely satisfies the craving for fries that’s healthier and lower calorie. As long as you don’t eat the whole basket and stick to a reasonable serving size, these french fries totally are healthier than oil-fried potatoes. 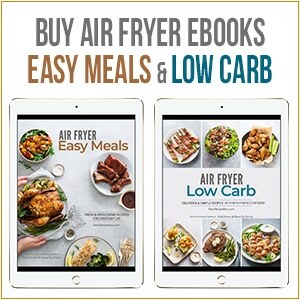 Just think of the comparison here: two teaspoons of oil for a pound of fries vs at least 1 cup of oil need for frying. That’s a huge difference in oil and calories. And if you want even less calories than the 2 teaspoons, try using an organic olive oil cooking spray. Awesome crispy air fried brussels sprouts with little oil. Yum! Wash and cut potatoes into french fry sizes. 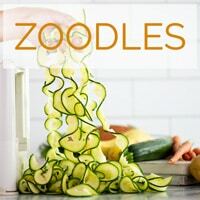 Try to keep them as evenly sized as possible for even cooking. Add potatoes to bowl. Drizzle olive oil evenly over the potatoes. Sprinkle salt and pepper (and/or garlic powder) evenly over potatoes. Gently toss the potatoes to evenly coat with oil and seasonings. Place the potatoes in air fryer basket and spread them evenly over the basket. Air fry potatoes at 380°F for about 20 minutes. About halfway through cooking, shake the basket and gently turn the potatoes. Try not to break them. 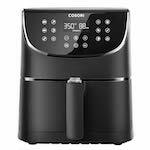 For crisper potatoes, shake them a second time and cook for an additional 2-4 minutes. I love my air fryer. These fries were so easy to make and way better than in the oven. Hi Betty! 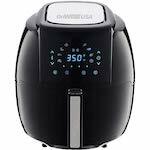 That’s awesome you love your air fryer. 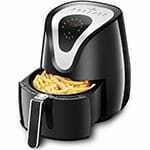 It’s such an amazing way to make fries! They really do come out crispy! 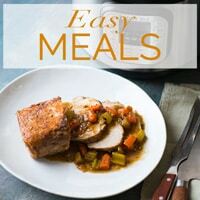 I’m so glad you’re introducing more air fryer recipes! 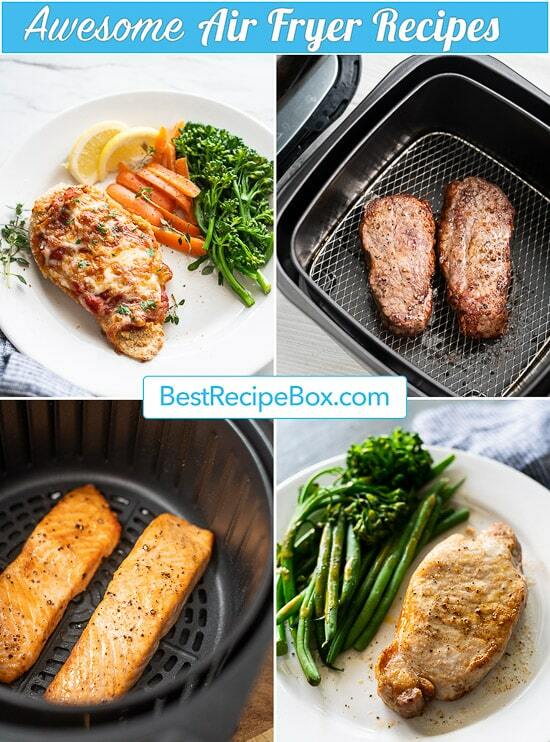 Folks are always surprised they come out so crispy, but they do have great texture! And so much healthier! 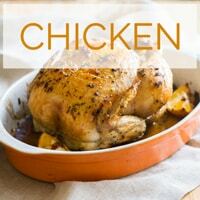 This is much healthier than frying them! Love it! 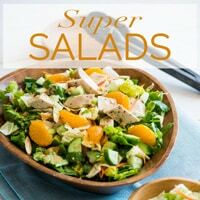 Yes, totally healthier and they still taste great! Glad you enjoyed them.